Color Save Spray Conditioner detangles and protects color-treated hair from fading for up to 30 shampoos. 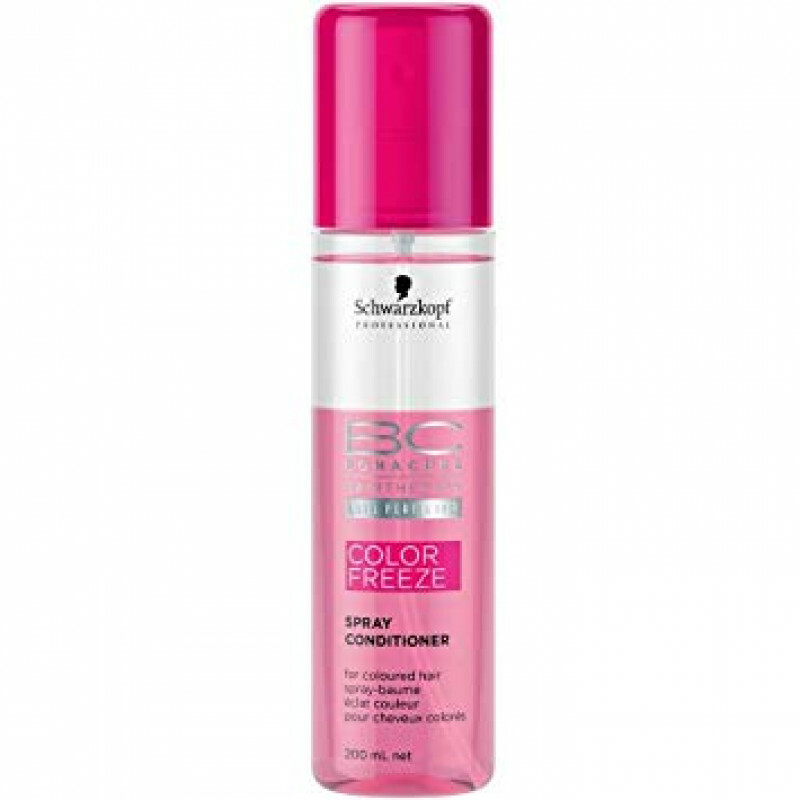 BC hairtherapy with Color Save Complex prolongs color intensity and protects the hair structure against UV rays. Amino Cell Rebuild Technology restores the hair's elasticity and rebuilds the hair structure from within. For smooth, manageable hair full of long-lasting color vibrancy.